I've mentioned before that I don't tend to enjoy YA novels, so despite hearing from multiple friends how good The Raven Cycle is, I kept putting it off until recently. 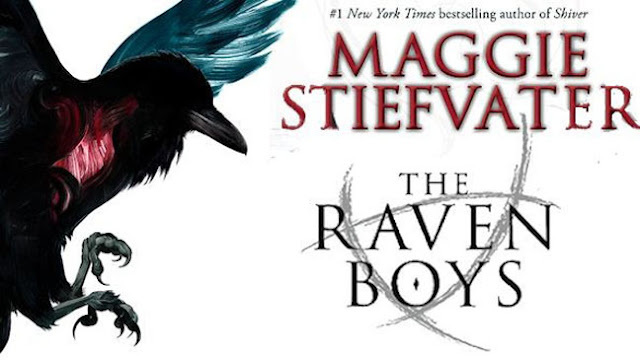 The Raven Boys begins the series, bringing together Blue - the nonmagical daughter of a psychic - and a quad of boys from a nearby school - Gansey, Ronan, Adam, and Noah - to discover a hidden ley line that leads to an ultimate source of magical power. The pacing is slow and the plot isn't well organised, nor does the book come to a conclusion, but it's an entertaining read with complex characters. The second book in the Raven Cycle series is more solid than the first and begins shortly after the first one ends. The hidden ley line has been reawakened, and has brought a series of strange events to the town of Henrietta, and for Ronan, increasingly real dreams. Ronan has the ability to bring things from his dreams into reality, and he discovers how to hone in his skills by collaborating with a dangerous school rival. The second entry in the series has a more solid plotline and introduces some interesting new characters, and kept me interested enough to keep reading the series. 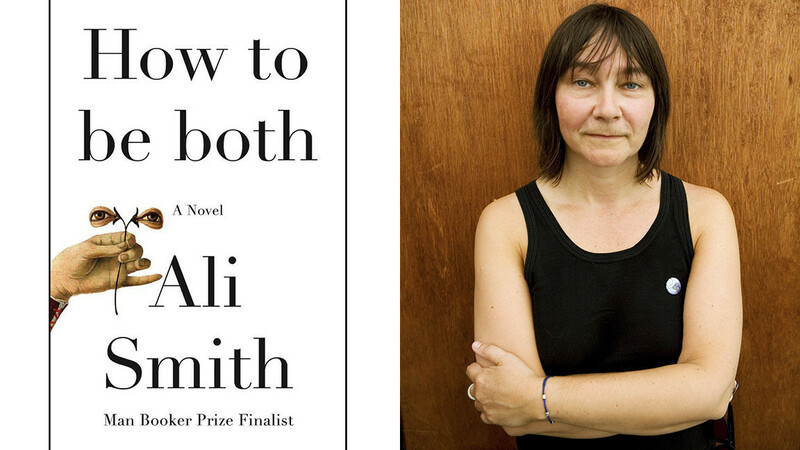 I've never read any of Ali Smith's books before, but How To Be Both was the perfect introduction into the mastery with which she creates stories. How To Be Both is split in half with two stories - a female Renaissance artist masquerading as a man and infusing her life's influences into her work and a precocious modern girl who finds herself drawn to the Renaissance artist's works after her mother's deaths - and depending on the version read the order of stories is reversed. The version I have has the Renaissance setting first then the modern one, and I loved it as it provided background into the art, but I can imagine reading it the other way provides a different perspective. I've seen Coelho's book on multiple "essential travel reads" lists in the past few months so I gave it a read. Though short - less than 200 pages - and simple, it's an engaging read about following your dreams despite the circumstances. The Alchemist follows an Andalusian shepherd boy named Santiago as he travels from Spain to Egypt to find buried treasure at the Pyramids. He suffers many misadventures along the way yet learns from each one and in the end finds even more than he imagined. 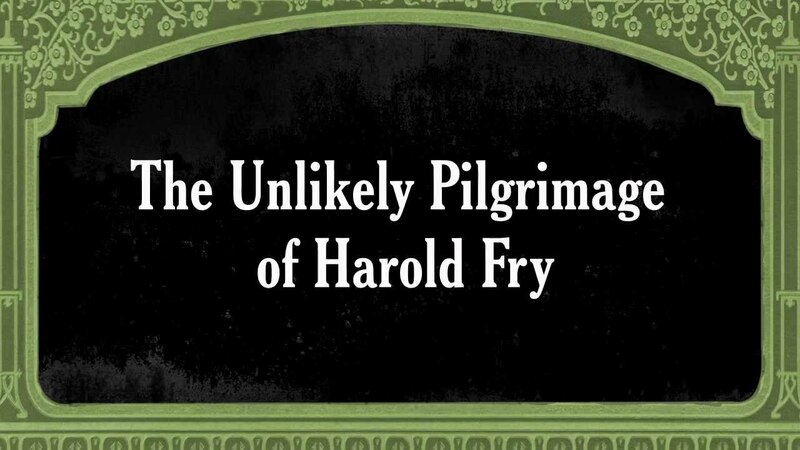 Though the title sounds like a memoir written by someone who unexpectedly decides to go out into the world to find themselves, The Unlikely Pilgrimage of Harold Fry is instead a sweet, uplifting story of a man who receives a letter from an old friend saying she is dying from cancer. He initially sends a letter with his condolences, but then decides to walk 500 miles across England to see her one last time, convinced that his journey will save her. He spends his time reminiscing about his past mistakes and memories, and meets a number of interesting characters along the way. Harold Fry is an endearing, engaging read that keeps readers rooting for the characters even as they reveal their flaws. It's taken me an embarrassingly long time to get around to reading this one, much to my regret. Weir's popular book was turned into an even more popular movie last year, and the plot of the film stays remarkably consistent with that of the book, minus a few major exceptions. The story follows Mark Watney, a NASA astronaut, after he is left on Mars following a hastily aborted mission where his crew mistook him for dead. 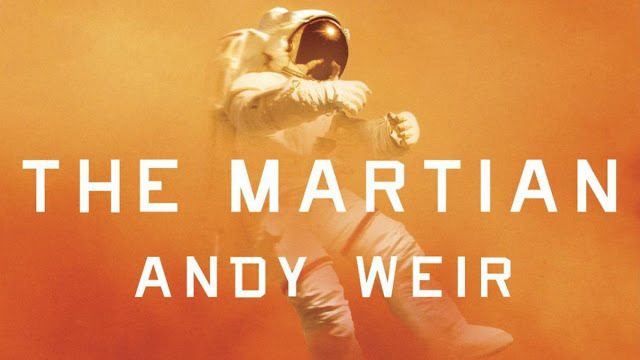 The Martian follows Watney as he takes his existing supplies and figures out how to survive for a year and a half on his own until NASA can engineer a way to rescue him. Every Day is for the Thief was consistently ranked one of the best books of 2015, and the praise is well-deserved. An unnamed Nigerian living in New York City returns to Nigeria for a short visit and attempts to find the familiar in a city that's changed since he left. As he reconnects with old friends, he immerses himself in life in Lagos, deciding whether he could return "home" or stay in New York City. 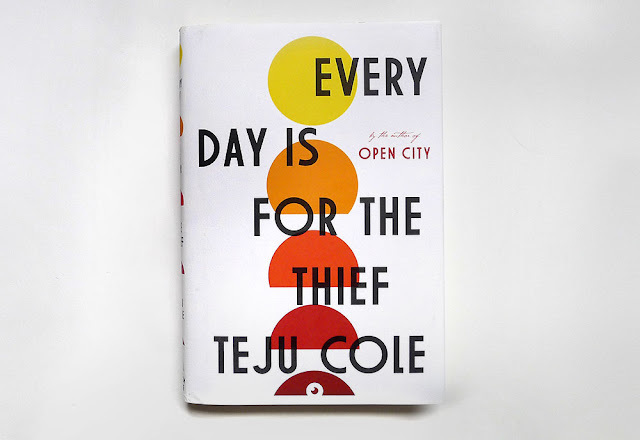 Less a consistent story and more a collection of moments from daily life, Every Day is for the Thief is a short but affecting portrait of humanity in a vibrant yet difficult city. I read this memoir as part of some research for a paper on the role of women in the French Resistance, and Aubrac's account of her own involvement is particularly thrilling. 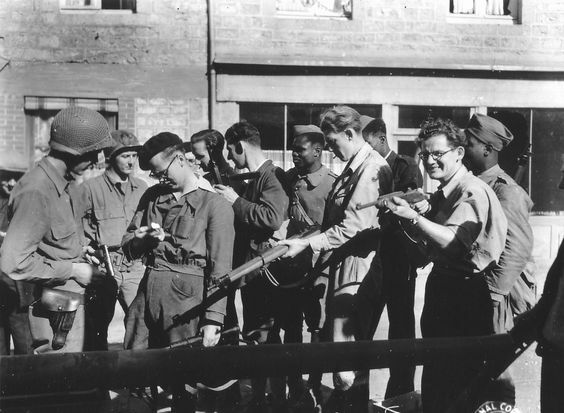 Outwitting the Gestapo outlines the events of a multi-month period where she, along with several collaborators, schemed to release her husband and several fellow Resistance members from prison, who were sentenced to death by Klaus Barbie, the infamous Butcher of Lyon. 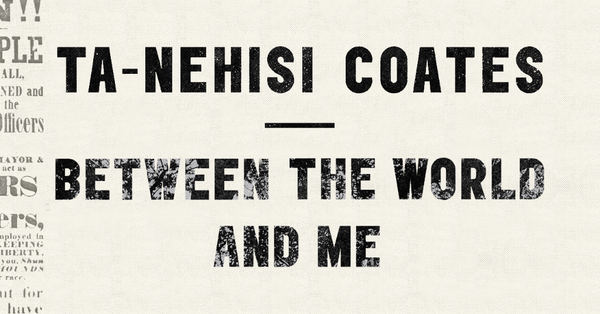 While an interesting read and a good look into the personal lives of Resistance members, at times it felt a little exaggerated, as some elements of her personal life were downplayed and others hyped up. Regardless of the absolute truthfulness of the book, I found it an interesting and informative read.